With a distance of approximately four thousand miles by land between China and ancient Rome, filled with foreboding deserts and fierce mountains, traveling between the two regions was a treacherous and often life-threatening trip. China’s Silk Road was instrumental in opening up a world that had never been experienced before, linking the exotic East to the development of the West. Today, much of the Ancient Silk Road passes through present-day war zones and countries once shrouded under the impenetrable Iron Curtain. To this day, China offers the most protected and visited site on the route, with 3,100 miles of the Silk Routes Network of the Chang’an-Tianshan Corridor featured in the UNESCO World Heritage list. This portion of China, rich with centuries of culture, includes remote sections of the Great Wall, markets, temples, palaces, and more. The future holds promise, as railway, road, and pipeline extensions are underway to create the new Silk Road Economic Belt, expanding to include trade routes to Poland, Georgia, Azerbaijan, Kazakhstan, Russia, Tajikistan, Sri Lanka, and Indonesia, making it the largest global trade route of our age. 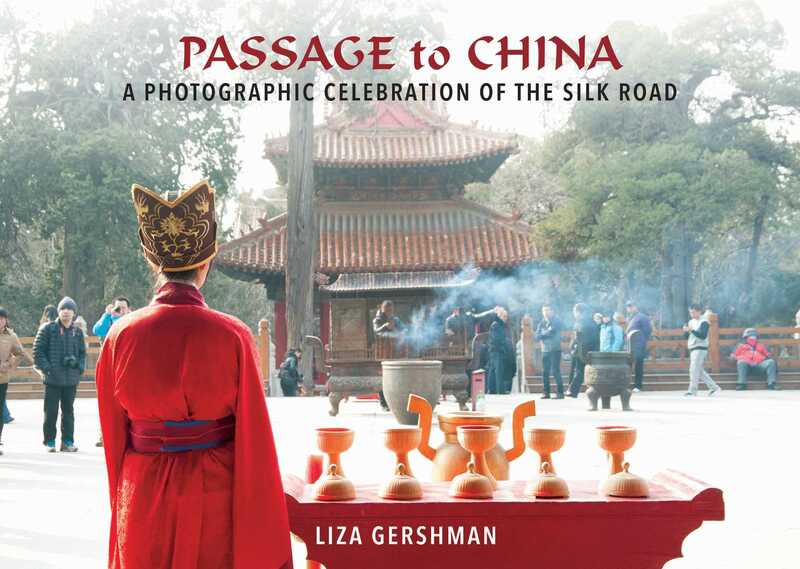 Photographer Liza Gershman takes you along on her journey to visit this once prolific passageway, central to the country’s global presence and a cultural essence woven by mystery, legend, and thousands of years of history.